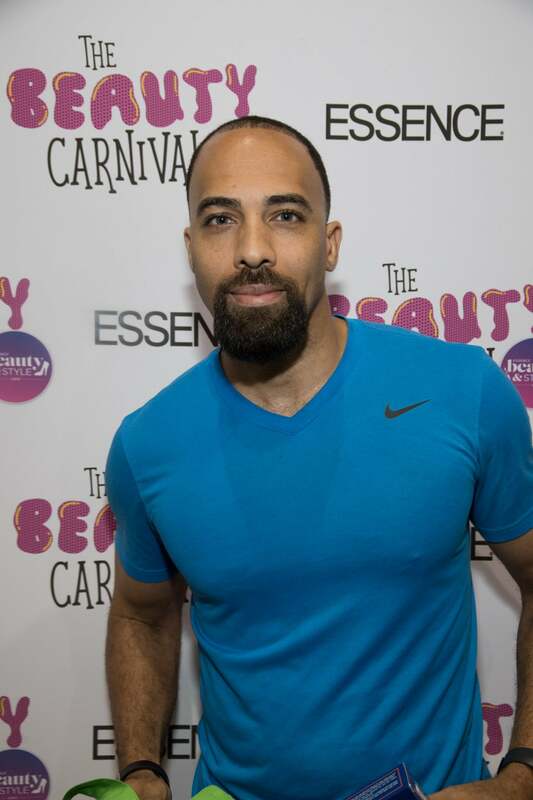 We will happily admit that we’re (still) in an eye candy daze over all of the bearded baes we spotted in the crowd at ESSENCE Fest 2018. That’s right, we have such a healthy appreciation for a Black man with a luscious beard that we took the love to the Big Easy and staged the ultimate showdown. For our 24th annual trip down to New Orleans, we brought our affinity for beards to the Beauty and Style stage and crowned our very first Bearded Bae of ESSENCE Festival 2018. 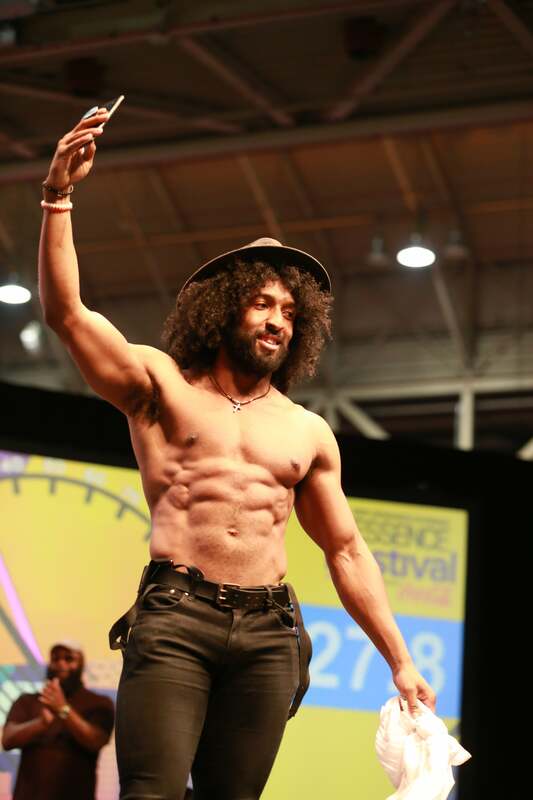 During two days of competition, a group of good-looking brothas plucked from the packed crowds hit the stage to strut their stuff, but there could only be two winners. Two cuties (below) stole our hearts and walked away with the grand prize. Watch the recap and drool away!